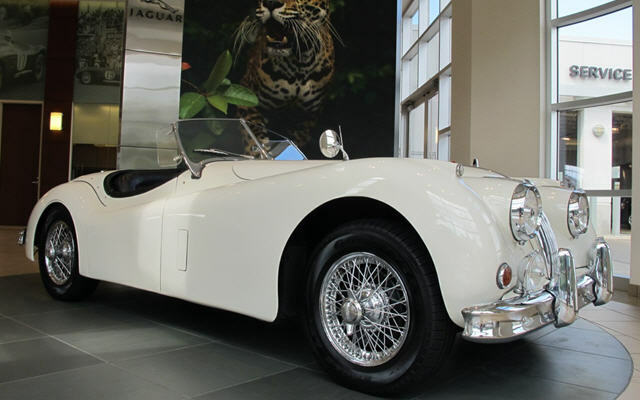 This locally owned XK120 MC has had only two owners. It underwent a complete restoration in the mid nineties and has had meticulous care since then. Complete with a Heritage certificate and all matching numbers.